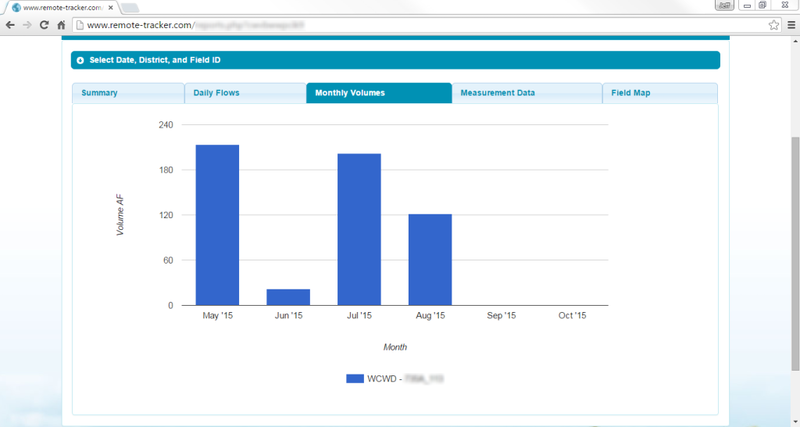 FLOW data from all your fields in one easy to access spot. Measure with a single click. A turnout flow measurement solution.